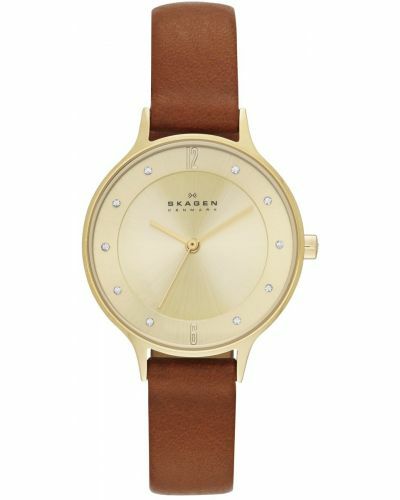 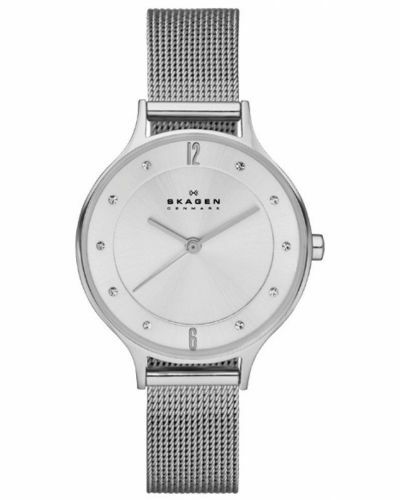 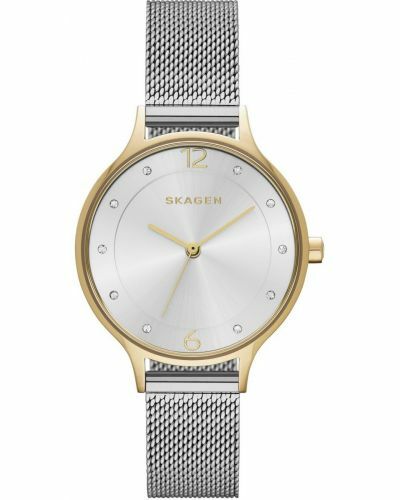 This exquisite women's watch is brought to you by renowned Danish watchmakers Skagen as part of their Anita collection. 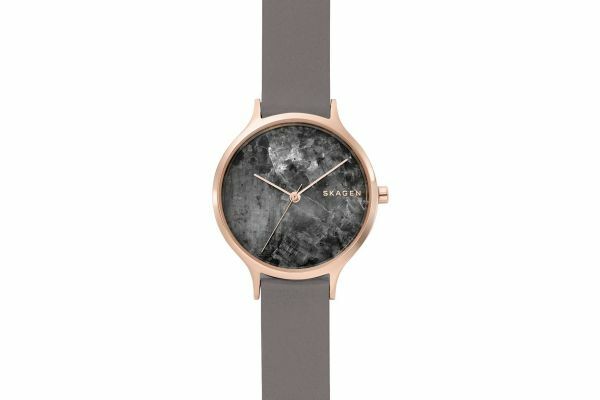 Featuring a stunning 34mm round rose gold plated stainless steel case and bezel, the Anita watch demonstrates an incredible genuine marble dial; which due to the nature of this stone will vary to the one pictured. 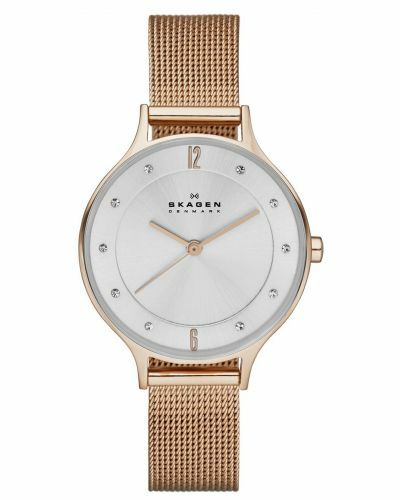 Minimal rose gold batons emphasise the beauty of the grey marble dial. 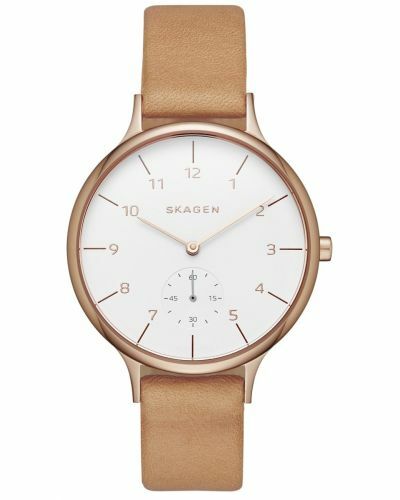 Set upon a stunning dove grey genuine leather strap and fastened by a rose gold plated stainless steel buckle; the Anita watch is both practical and eye catching. 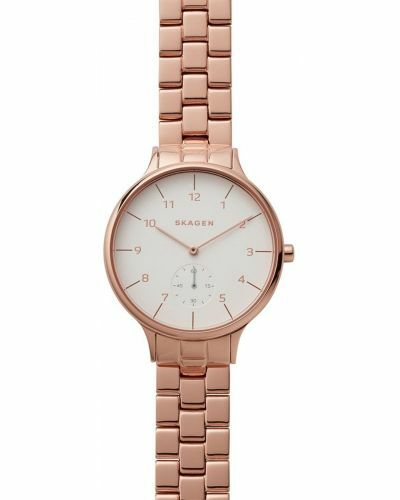 Powered by Quartz movement and protected by mineral glass the Anita watch is water resistant up to 50 meters and comes complete with a two year guarantee.